Or complete this easy form! We have built and installed thousands of beautiful, sturdy, quality custom iron railings for homes and businesses throughout Raleigh, Cary and the Triangle. We create custom designed iron gates, entrances & fences for homes, builders and commercial properties, from simple iron pickets to ornate, detailed designs. We are most famous for our wrought iron spiral staircases, but we can build interior and exterior iron stairs of any shape for home or commercial buildings. 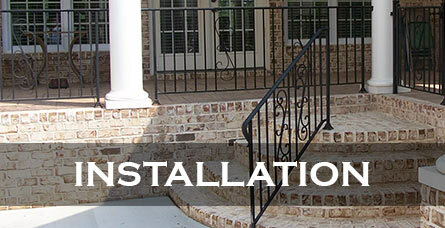 We build custom iron railings to some of the Triangle’s finest home and commercial builders. 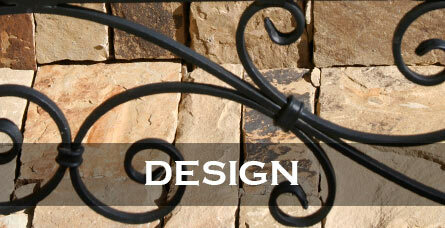 We also create custom iron products for commercial and industrial needs. We help you create the iron look that you are dreaming of. From sketch to completion we work with you to create your special look. The Cast Iron Elegance fabrication team will take your iron project from a simple idea to your home, office, or industrial site. From one-off custom work, to moderate production runs, our facility is ready for your metal product needs. Do you have existing metal work that needs help? From simple repair work to complete replacement service, we make it like new again. 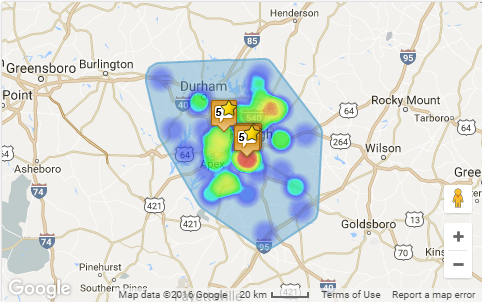 Serving all of Raleigh & beyond with over 25 years of experience – our professional installation team has what it takes to get your project in place. 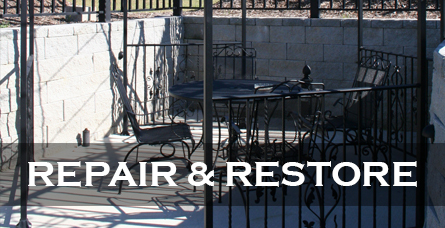 Cast Iron Elegance is a full service iron and metal fabrication company that specializes in custom design/ build/ installation of iron railings, iron stairs and iron gates for homes and businesses in the Raleigh–Cary NC area. In addition to iron rail fabrication, we offer ornamental and architectural iron/metal work. Cast Iron Elegance has created stunning, one-of-a-kind looks for residences throughout the Triangle. 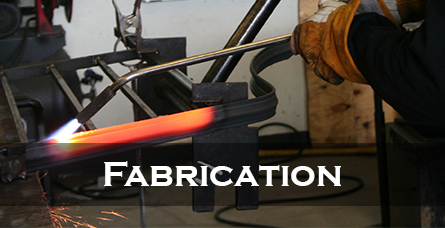 There is a difference in custom iron fabrication. We never cut corners. Our posts are made of thick, 1/4″ metal, our pickets are fully welded and we always include decorative tabs and boots on our custom iron railings to add an elegant, professional finish. 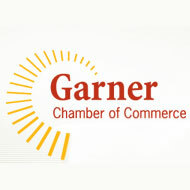 All our work has a powder-coated finish to maintain the beauty and life of your investment. In addition to fabricating quality iron products, our iron rails are professionally installed for years of trusted durability.